Norris University Center. ASG said this week they would try to help student groups whose funding had been affected by the budget deficit. Some student groups are facing slashes to their budgets after Northwestern administrators imposed University-wide cuts in response to an unexpected budget deficit. The groups, funded by schools and academic departments, are the latest to face a cash squeeze since administrators directed all academic units to make a five percent non-salary cut this fiscal year, which began in September. Provost Jonathan Holloway said in an interview earlier this week that he would let units make their own budget decisions, though he added his office would intervene in extreme circumstances. Some students have expressed alarm and confusion since 80 administrative layoffs were announced over the summer, one of the most drastic steps thus far to combat the shortfall. Roughly the same amount of unfilled positions were also cut. The move to reduce student group funding suggests students won’t be spared from the spending cuts. Isabel Dobbel, the A-status finance vice president for Associated Student Government said ASG-funded groups would likely not be impacted. 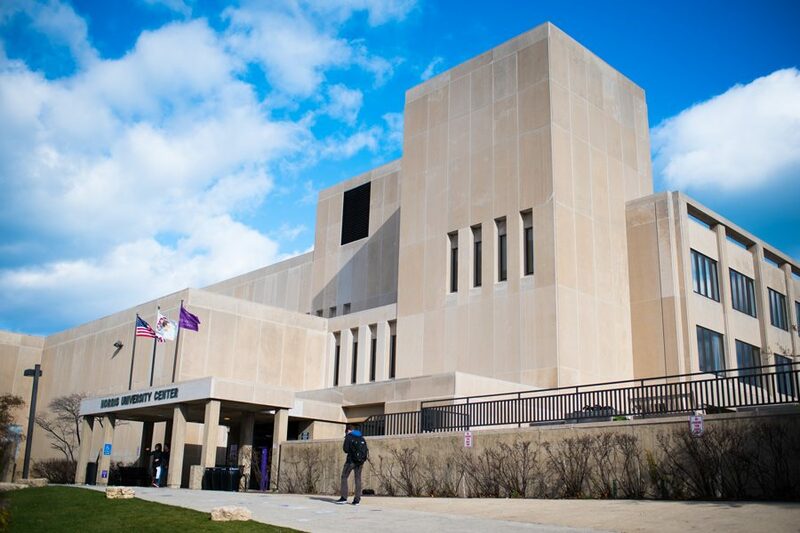 Northwestern Mock Trial, funded primarily by the Office of the Provost, Office of the President and Weinberg College of Arts and Sciences, has lost 40 percent of its usual budget, forcing the group to make last-minute changes to their competition plans. Because up to half of school-funded organizations’ budgets can come from the University, Dobbel said these organizations have been left without thousands of dollars to which they’re accustomed to receiving. ASG-funded groups are relatively safe — since funding comes from the undergraduate activity fee — and ASG has the freedom to potentially assist groups that are more affected, she added. Dobbel told ASG Senate on Wednesday that “solutions are completely possible,” and she plans to meet with senior administrators to assess how much the University can help. She added that the administration has been receptive to requests for further discussion. “No one was planning the demise of student groups,” she said. Holloway said he hoped student life would be the sector least affected by the budget adjustments, but that some student activities “would certainly be cut.” The decision to decrease funding to specific groups, however, is under the jurisdiction of the schools and academic programs, he added.